This episode contains: Devon had to hold down the ol’ science fort while Steven was livin’ it up in Hawaii. Devon may have made some mistakes but he didn’t really care. 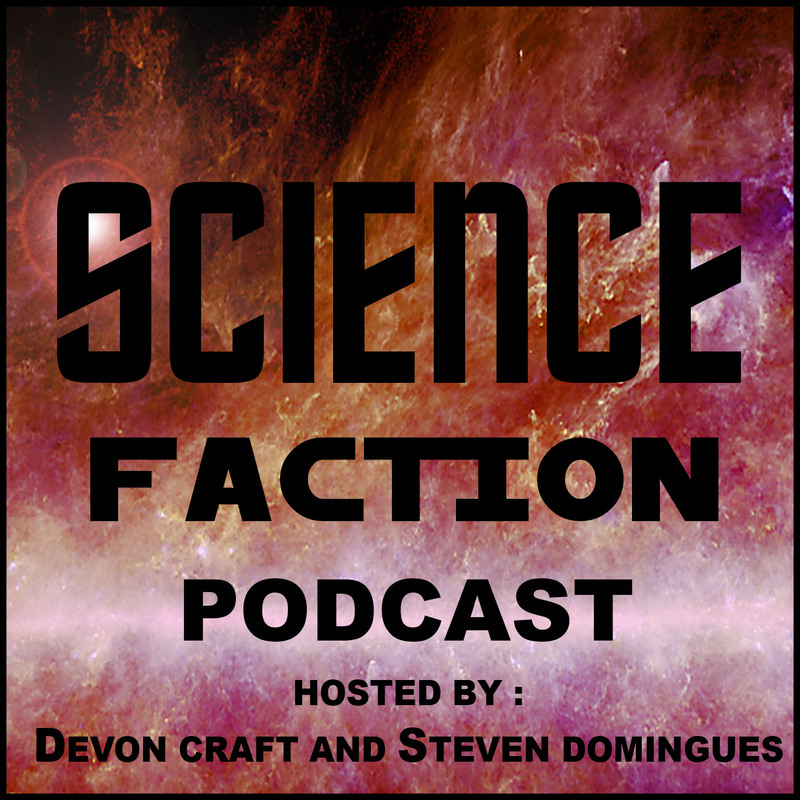 Steven then tells us about his drinkin’ trip and Devon tells us about his anniversary before we get into the science. The Seas is a Harsh Mistress: Scientist revise recommendations for first-aid for Man O’ War “Jellyfish” stings. The old way of treating these stings actually makes the pain worse and had no scientific basis. Now, the treatment should be the same as it is for other jellyfish stings. Sci-Fi: Steven has also read Mort(e) by Robert Repino so we do a minor spoiler review. We loved the premise and it started great, but was a little bit of a let down by the end. Steven feels like there were some cool parts of the story that were skipped over and could have been fleshed-out. Devon has also read Star Wars: Bloodline by Claudia Gray, in an attempt to get some more context for The Force Awakens. The book had locks of politics, but in good way, not like the prequels. We try to put together some of the events between Jedi and Force Awakens. Overall we still do not have a lot of information about the First Order, New Republic or The Resistance. Steven is also reading a comic about the events after Return of the Jedi. We discuss the importance of trees in Star Wars.